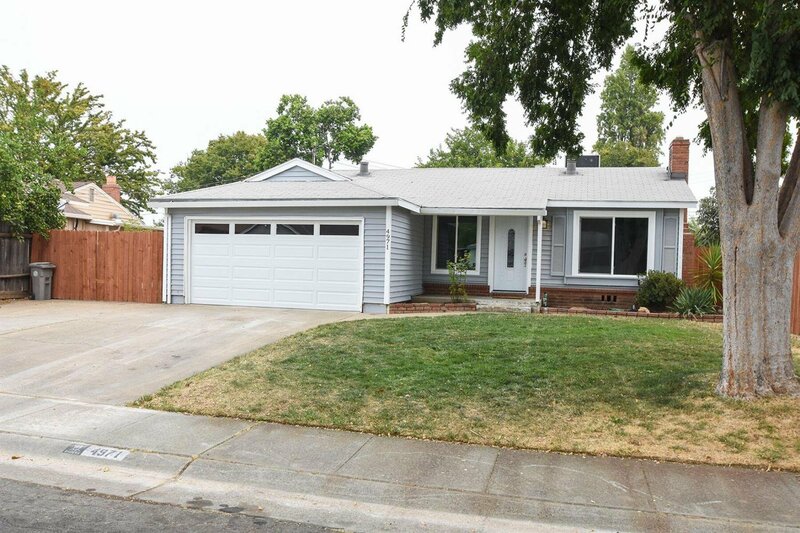 Charming 3 bed/1.5 bath located in established colonial village neighborhood near shopping, schools and a short drive to all major Sacramento area freeways. Do not miss out on this beautiful remodeled home. New flooring, new paint, new windows, new kitchen with Corian counter tops and stainless steel appliances. New Central Heat and Air, 2-year roof Certification. 2 car garage and spacious backyard. RV/Boat parking. This home is move in ready! Listing courtesy of Tioga Realty Group. Selling Office: Security Pacific Real Estate.